Cameron advises on the financing and acquisition of major energy and infrastructure projects. He acts for project sponsors, lenders and borrowers, developing financing arrangements to suit each client's needs, guiding them through the complex stages of each transaction while focusing on outcomes which benefit them in both the short and long-term. 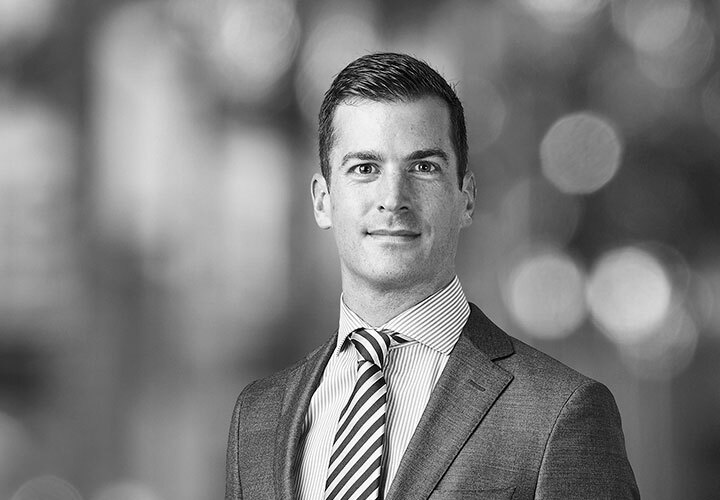 Cameron has worked on transactions across the globe, including Australia and New Zealand, Asia, North America and South America. He recently represented the successful Lonsdale consortium on its acquisition of the Port of Melbourne in Victoria for A$9.7 billion. He also advised the successful NSW Ports consortium on its acquisition of the Port of Botany and Port Kembla in New South Wales for A$5.07 billion. This deal was awarded various 'Deal of the Year' awards in 2013. 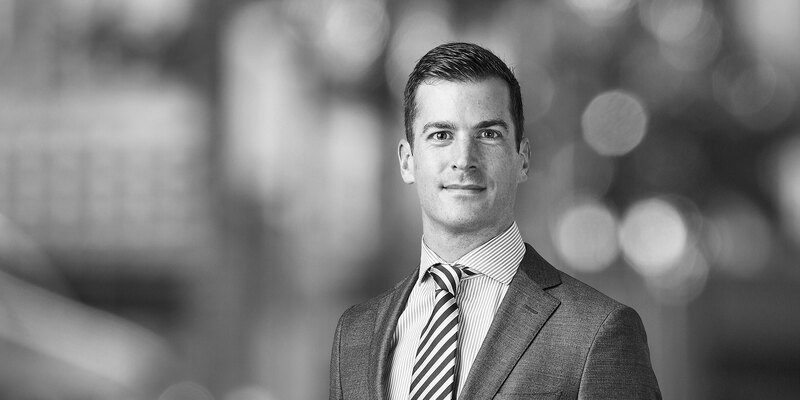 Cameron is currently a partner in the Firm's Sydney office and a member of the Firm's Project Development and Finance Group, a global team dedicated to providing business and strategic advice to clients regarding financing transactions, which enable the completion of major projects. He is admitted to practice and has practiced at leading firms in Australia, New Zealand and New York. Advised the successful NSW Ports consortium on its acquisition of the Port of Botany and Port Kembla in New South Wales for A$5.07 billion. This transaction was awarded Best M&A Deal of the Year at the ASIA MONEY Awards 2013, Asia Pacific Transport Deal of the Year at the PFI Awards 2013, Best M&A Deal and Best Project Finance Deal at FinanceAsia's 2013 Achievement Awards – Australia and New Zealand and M&A Deal of the Year at Australian Financial Review's CFO Awards 2013. Advised the successful Lonsdale consortium in relation to its acquisition of the Port of Melbourne in Victoria for A$9.7 billion. Advised a consortium on its bid for New South Wales transmission grid owner TransGrid. Advised a consortium in relation to its bid for the Indiana Toll Road. Advised the financiers to SEA Gas Mortlake in relation to its acquisition of the Mortlake Pipeline in Victoria from Origin. Advised the financiers on multiple refinancings of the SEA Gas Pipeline in South Australia. Advised the export credit agencies and financiers on the US$20 billion project financing of the lchthys LNG Project. This transaction was awarded Deal of the Year at the Project Finance International Awards 2012, Energy & Resources Deal of the Year and Project Finance Deal of the Year at the ALB Australasian Law Awards 2013, Project Finance Deal of the Year 2013 at the Australian Financial Review's CFO Awards 2013 and Best Project Financing Deal of the Year at the ASIA MONEY Awards 2013. Advised the sponsors in relation to the refinancing of the La Higuera and Chacayes Hydro Power Projects in Chile. Advised the financiers on the financing of a commercial 20MW photovoltaic plant and associated infrastructure under a feed in tariff scheme in the Australian Capital Territory. Advised the sponsor in relation to the financing of its 70MW photovoltaic plant and associated infrastructure in New South Wales. The transaction was named IJ Global's 2014 Asia Pacific Solar Transaction of the Year.